WANT YOUR MOBILE APP TO DISCOVER KLOZEST USERS? WANT YOUR MOBILE APP TO CONNECT WITH KLOZEST USERS WITHOUT EXTERNAL NETWORK? 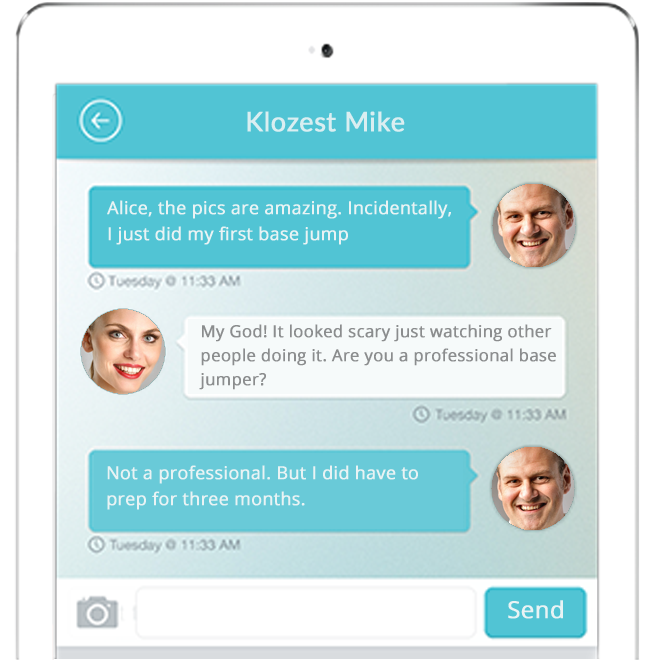 WANT YOUR MOBILE APP TO ENGAGE WHEN NO APP WITH KLOZEST USERS? WANT TO ADD KLOZEST SDK TO YOUR MOBILE APP? 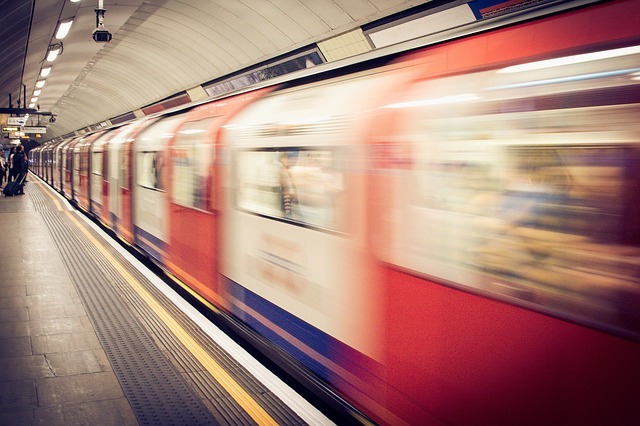 6+ Billion passengers travel by Train, Metro and Underground every year from across the World. Can your mobile app users chat with others who are Klozest to them while traveling by the same Train, Metro or Underground? Can your mobile app users discover, connect and engage with others klozest to them when there is no external network? If the answer is “We want to”, then Klozest SDK is for your app. NO LAT, LONG Geo-fencing will work in high speed moving trains even if there is patchy Wi-Fi or 4G Networks. 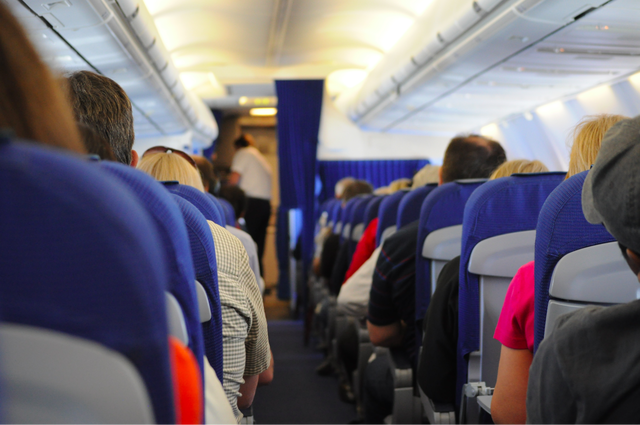 2.6+ Billion people travel by air from across the World every year. Can your mobile app let users interact with others who are Klozest to them by way of sharing pictures or movies while airborne? If the answer is “We want to” then Klozest SDK is for your App. NO LAT, LONG Geo-fencing will work in open skies even if there may be paid Wi-Fi but NO 4G Networks. 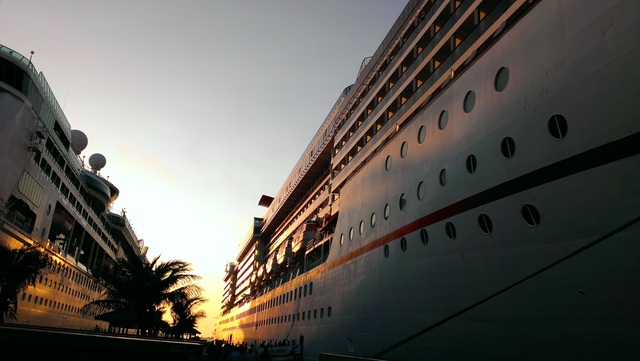 24+ Million people take Cruise ships every year. Cruises are mini-cities in their own right. Can your mobile app users play mobile games with others who are klozest to them while traveling together on Cruise Ships? If the answer is “We want to” then Klozest SDK is for your App. NO LAT, LONG Geo-fencing will work out in open sea when there may not be No Wi-Fi or No 4G Networks. 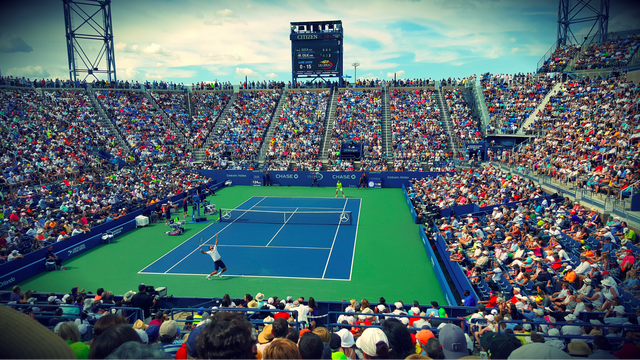 100+ Millions sports fans watch live sports every week from around the World. Can your mobile app users interact with klozest sports fans who they never know from before, while watching live sports together? Can your mobile app users discover, conntect and engage with Klozest fans on the fly? If the answer is “We want to” then Klozest SDK is for your App. NO LAT LONG Geo-fencing will work when there are thousands of sports fans clustered closeby even when there is Wi-Fi or 4G Networks. 100+ Millions of music buffs watch live concerts every week around the World. Can your app let music buffs browse and buy concert merchandise at any point in time during the show? Do your app users need more reasons to download and engage with your app? If the answer is “We want to” then Klozest SDK is for you. NO LAT LONG Geo-fencing will work when tens of thousands of music buffs are clustered closeby even if there may be Wi-Fi and 4G Networks. 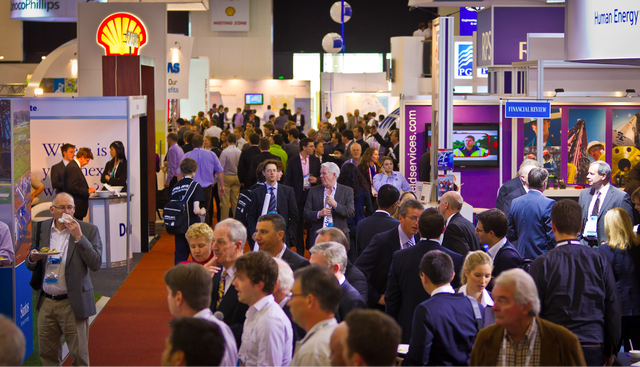 10+ Millions of consumers and businesses visit conferences, conventions, exhibitions and trade shows every week all around the World. Can your mobile app let users discover, connect and network with those who are Klozest to them? Can your mobile app users connect on-the-fly instantaneously when the network is patchy? If the answer is “We want to” then Klozest SDK is for your App. NO LAT LONG Geo-fencing will work when thousands of consumers and businesses are clustered closeby even if there may be Wi-Fi or 4G Networks. 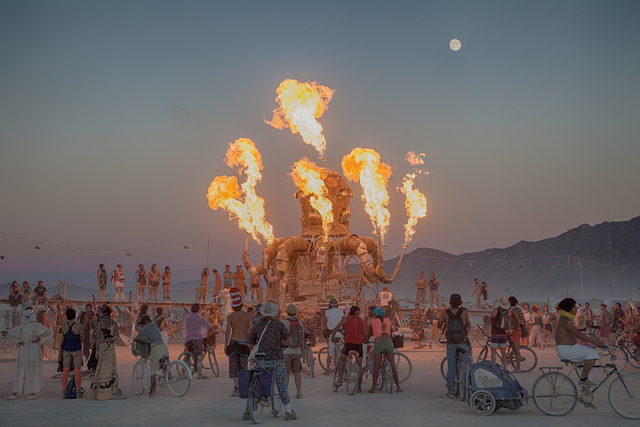 10+ Million free-spirited folks visit Burning Man and other annual gatherings. Cell phones don’t work and there is only limited internet access. 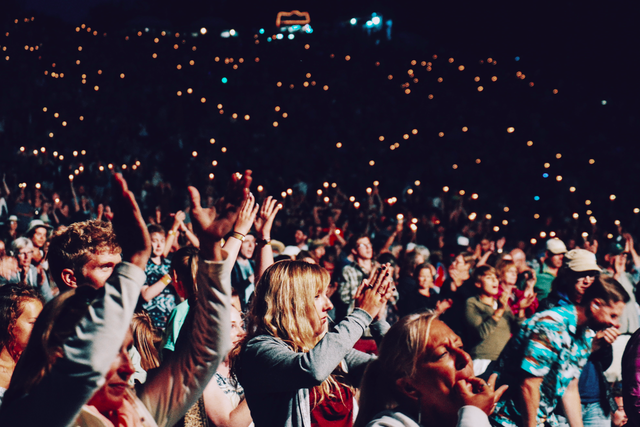 Can your mobile app users discover, connect and share large files quickly with others who are Klozest to them at such gatherings? Can your mobile app users do it when there is no external network? If the answer is “We want to”, then Klozest SDK is for your app. NO LAT, LONG Geo-fencing will work when there are tens of thousands of folks are clustered closeby, even when there may be external networks. Klozest helps users discover and connect with other Klozest users in proximity. It removes friction by providing context as users opt-in by choice, resulting in more than ever before engagement with your app without any external network. Only authorized users can discover, invite and connect. Connections are double opt-in and instantaneous. Messages and data are secure, encrypted and phone-to-phone. Collaborate and share data just like at home. Are you ready for a success like Pokemon Go? Copyright © Klozest | All rights reserved.